I have never been one to be a shoe aficionado. Sure, I have TONS of girlfriends who are crazy about shoes, but it has just never been my thing. I only go big on a pair if they are classic and I will wear them for a very long time (i.e. booties, tennis shoes, heels). So when I saw slides were making a comeback, I realized a black pair would fit very well into my wardrobe. I also realized that the return of these shoes is super trendy, and I didn't want to go overboard. I decided to check out Forever 21 and was completely blown away at how amazing their selection of slides currently is! They have a ton of different styles at inexpensive prices and great quality. I am absolutely thrilled with the pair I grabbed (linked below), but there are a ton of great options. Check out my current favorites! Are there any cute slides you've been eyeing from Forever 21? If so, I'd love to hear your picks! These are all super cute! Thanks so much for sharing! 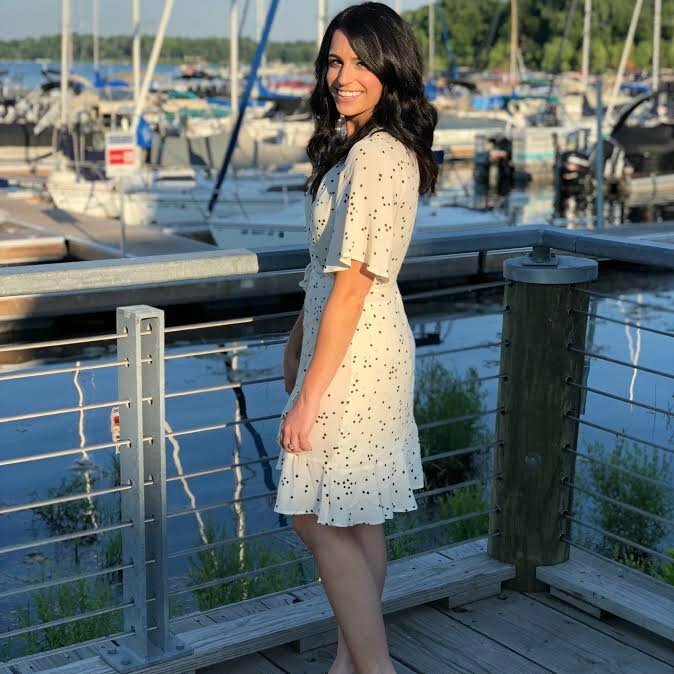 Thanks for stopping by, Lauren! So glad you like the shoes. 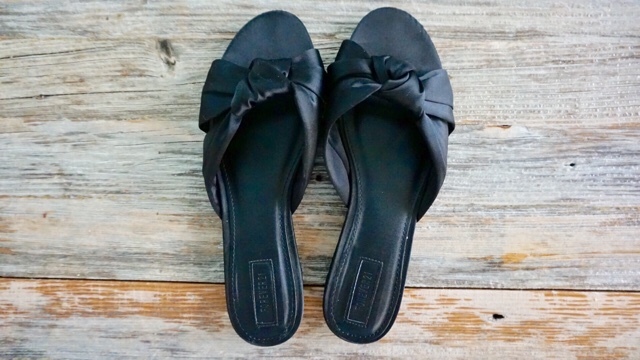 I love the black satin slides :-) Great roundup! Thanks so much, Belle! They are so comfy but look really nice, which is always great! All women footwear are nice. Thanks for sharing.